I was in the middle of a break from my work. I know that Mikatan usually posts an article to her blog around this time, so as usual I browsed my Twitter stream to look for her tweet. Let’s see ………. ((((；゜Д゜))) W-what!? She mentioned something about farewell on her tweet! Our reader Kwang put a request to repost the tutorial along with completed pics (taken from the Japanese version of the blog post) … and I thought, “Why not?” as long as it would help many Nendonesian as well. Well then, kindly read the tutorial after the break. 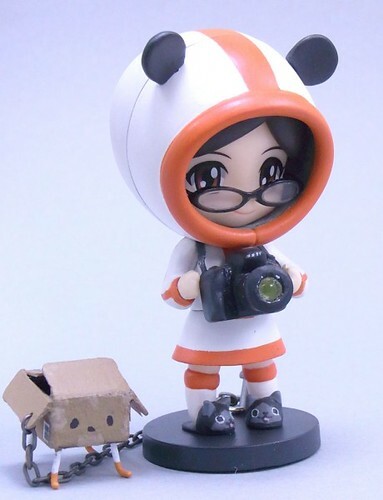 Yep, this custom-made Nendoroid is the one you saw on Mikatan’s letter corner a few days ago! It turns out that she is a custom Nendoroid Petit, not a regular-sized one. 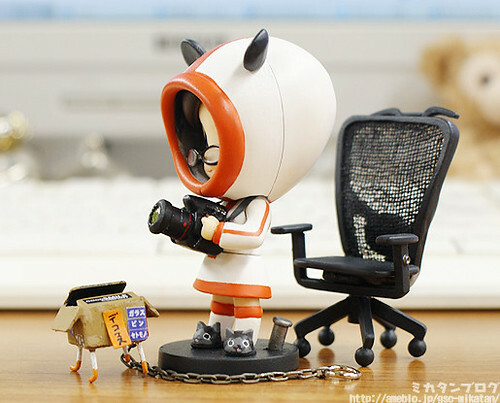 Regardless, the Petit rendetion of the famous GSC blogger looks really stunning – as if it was made by GSC themselves! 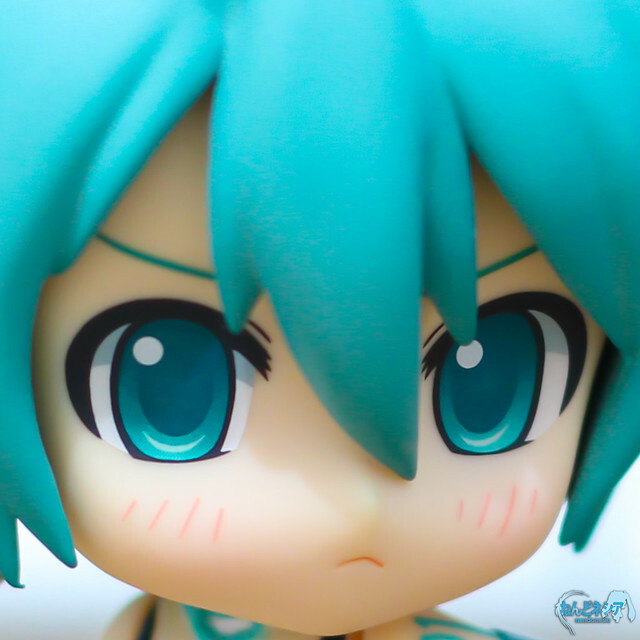 Nendoroid KAITO‘s resale will be announced soon. Phat! 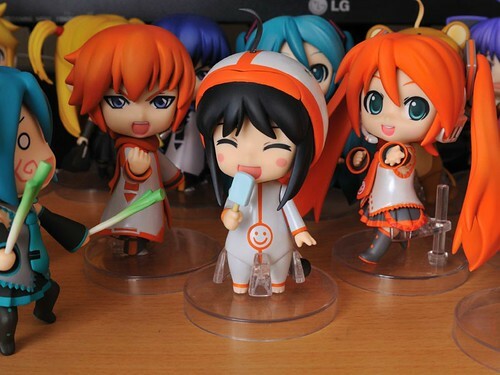 Company‘s Nendoroid Ika Musume will be officially announced soon. Nendoroid Morishima Haruka and Nendoroid Nanasaki Ai from Amagami will be announced soon. 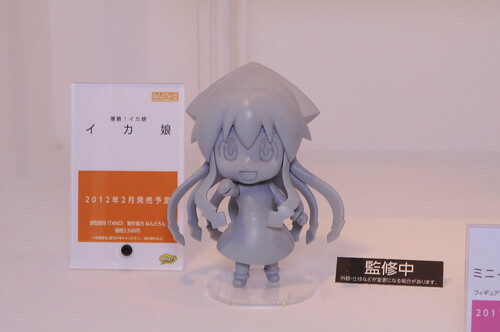 Nendoroid Menma (Honma Meiko) from Ano Hana is coming soon. Nendoroid Sonic The Hedgehog is made to celebrate Sonic’s 20th anniversary. Nendoroid Yune‘s faceplates are supposed to be compatible with most Nendoroid. Nendoroid Sayaka Miki and Nendoroid Sakura Kyouko from Puella Magi Madoka Magica are currently in the works. Unfortunately that photo has been removed from the post for some unknown reasons – perhaps she doesn’t want you to spam her with emails to ask about it. The photo popped up in my RSS reader along with the post earlier, but it seems that the real post has been updated, sans the photo.